If you are looking for a mid size sedan to enjoy on your holiday then you can’t go past the amazing Toyota Camry. Toyota’s mid size legend is available as a Sedan, with world class comfort, space and reliability. 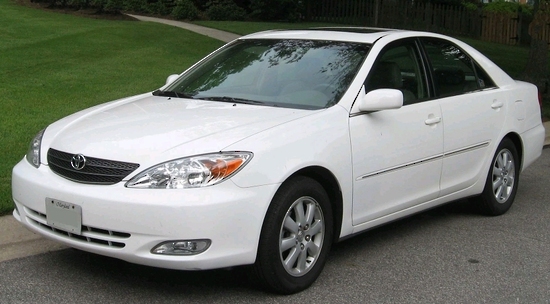 It’s not by mistake that the Toyota Camry is consistently one of the most popular cars in the world. Whilst it’s conservative styling may not be every ones cup of tea, everything else ticks the right boxes. They are a pleasure to drive. 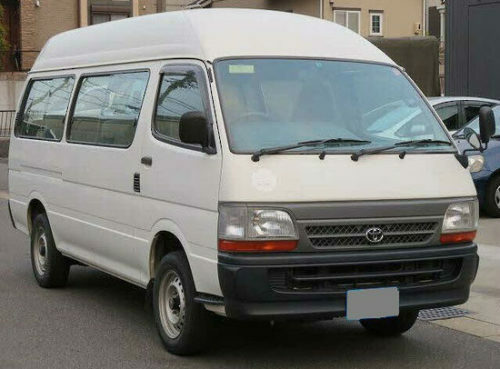 The cabin is very comfortable, spacious and quiet, Great for those longer trips. The boot/trunk is huge with plenty of space for 3 large cases and a couple of smaller ones as well. 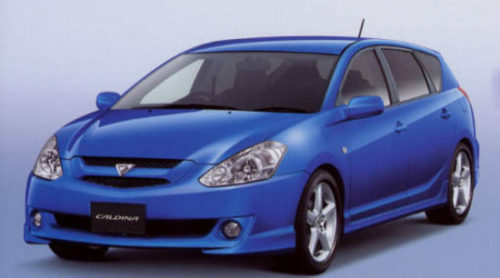 A comfortable car to travel long distances and arrive refreshed at your destination. 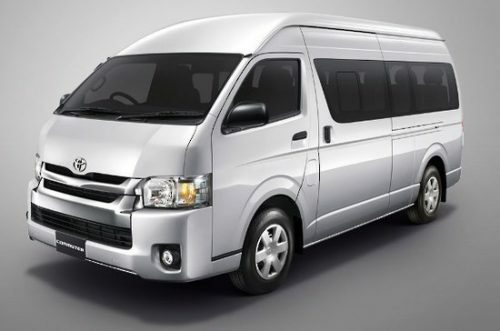 They can accommodate 5 tall adults easily with all seats having full diagonal seat belts. 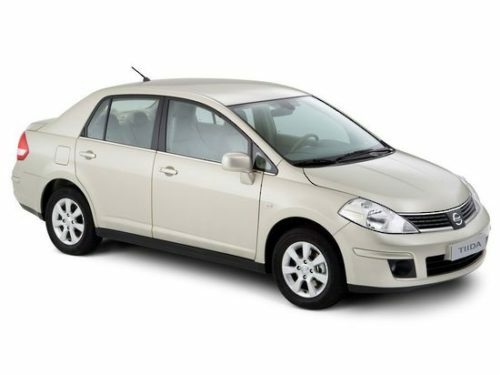 Powered by Toyota’s super reliable 2.4L engine that is found in many of Toyota’s vehicles, this offers effortless power for all conditions as well as being reasonably fuel efficient.